Hume MP: How did they come up with these policies? 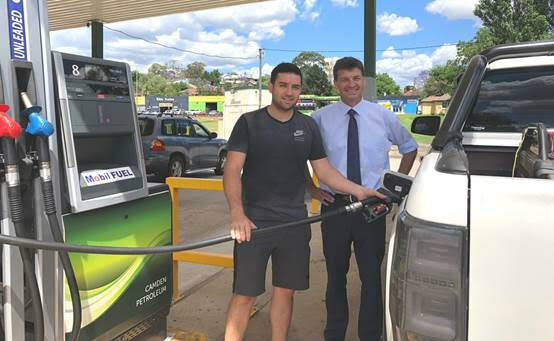 Federal Member for Hume Angus Taylor has slammed Bill Shorten's plan for electric car sales to make up 50 per cent of the market by 2030 aswell as emissions standards on vehicles. At the moment electric vehicles make up less than one per cent of the market. “Labor is really taking us down just an extraordinary path with things like putting these emissions standards on vehicles, what it will do to the cost of a car. I mean I shudder to think about how they came up with these policies. They’re going to really hurt middle Australia, people in electorates like mine. “Put that in perspective, you’re going to have to buy a car under this policy which does 22, 23 kilometres per litre. There’s not many cars out there that do that right now. So the only way they can make you do that is hike the price of the cars like the Hilux…or the SUVs that people like to buy; they’re going to have to hike the price of those and force people into smaller cars and electric cars.